This Negasonic Teenage Warhead Cosplay costume is in extremely appealing. If you’re a big Deadpool fan, you should not miss a chance to get one. 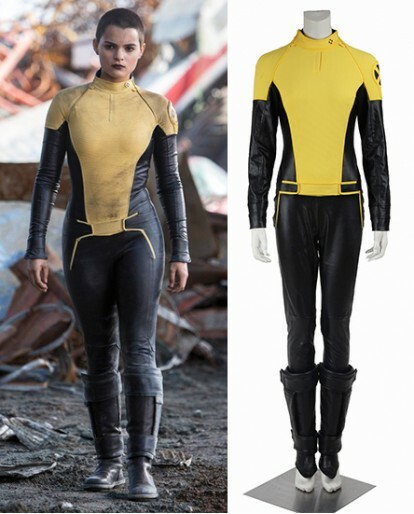 You can wear this Negasonic Teenage Warhead costume to make your Halloween parties perfect and memorable.